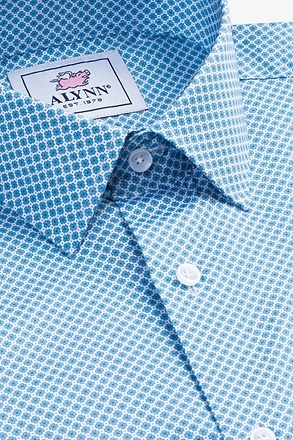 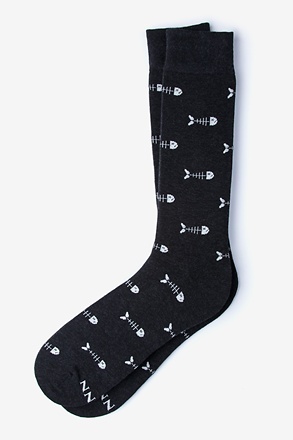 Who said no-show socks need to be boring? 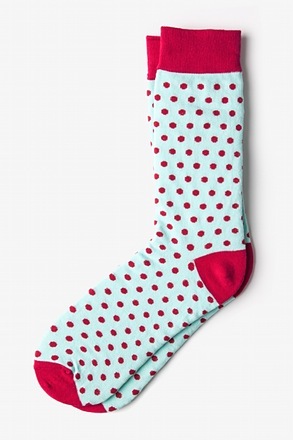 Prove the haters wrong with our La Habra Carded Cotton socks in aqua. 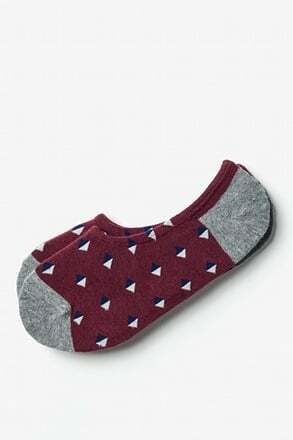 These no-show socks feature white and maroon diamonds... read more Who said no-show socks need to be boring? 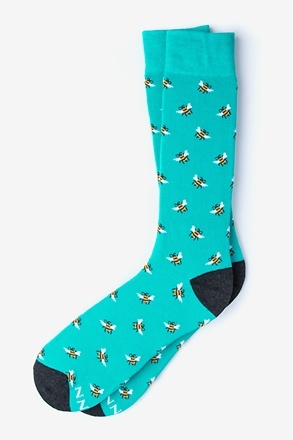 Prove the haters wrong with our La Habra Carded Cotton socks in aqua. 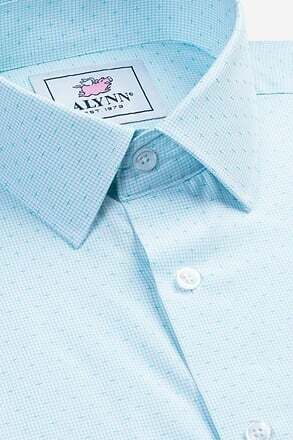 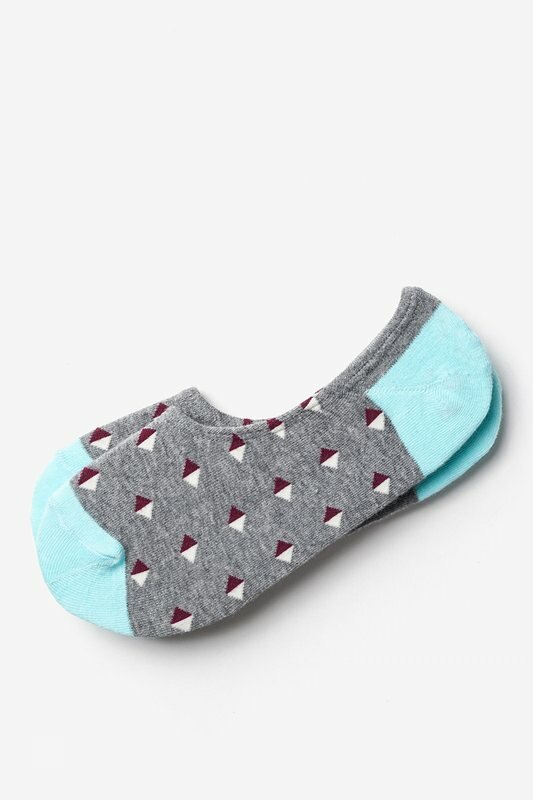 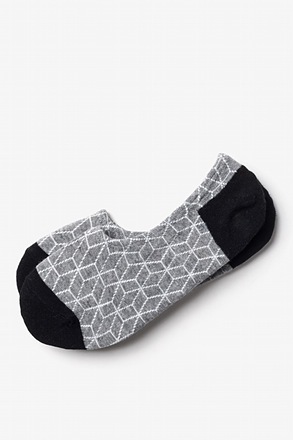 These no-show socks feature white and maroon diamonds atop a gray background with aqua toes and heel turns. 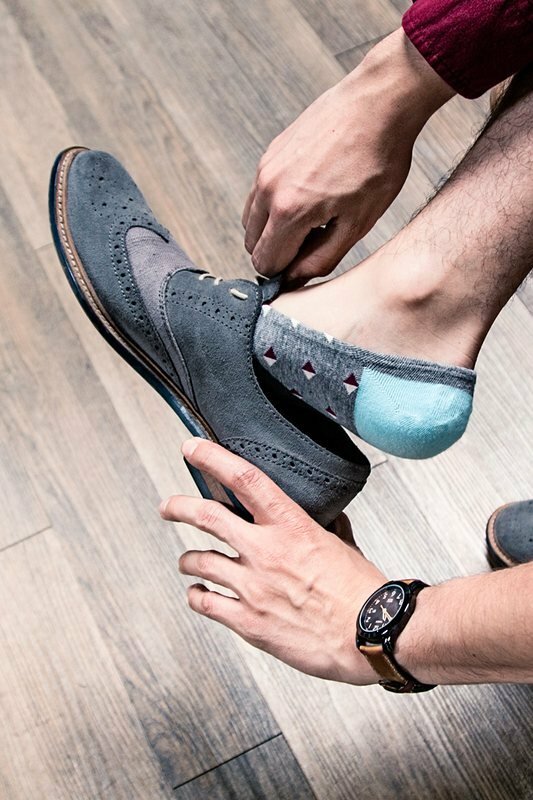 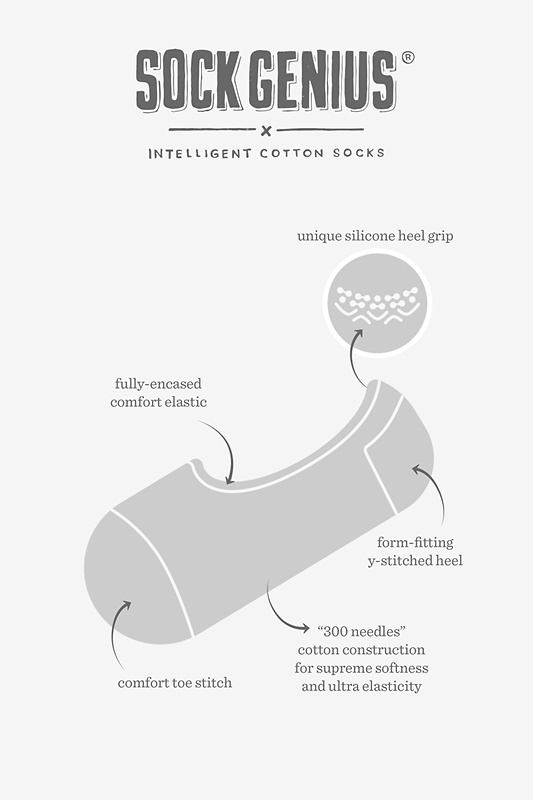 Made of high quality cotton and featuring anti-slip technology, our Sock Genius socks are guaranteed to keep you comfortable and looking good.